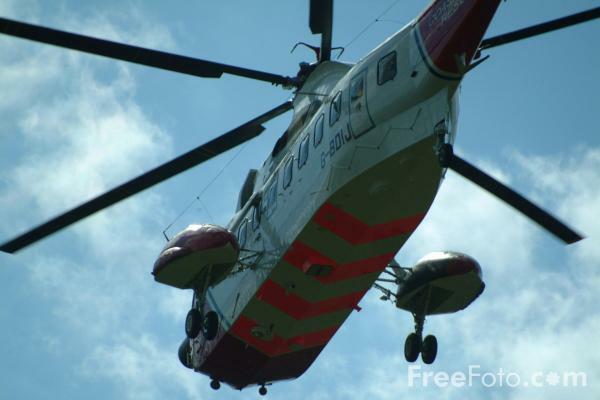 Photographs of HM Coastguard G-BDIJ Sikorsky S-61N Mk II c/n 61-751 India Juliet. The helicopter G-BDIJ India Juliet was featured in the Meridian television program of the same name. It is based at Lee-On-Solent, Hampshire. VIEW: More images from the category HM Coastguard or taken at the same location or around the same time .